Providing a comprehensive and complete selection of surgical drapes and ancillary products that offer patients and clinicians the protection they want and need all surgical procedures. 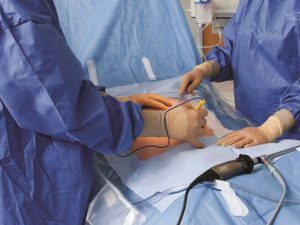 The enhanced line of Tiburon® Surgical Drapes provides improved drapeability*, additional cord management features* and AAMI level 4 protection. 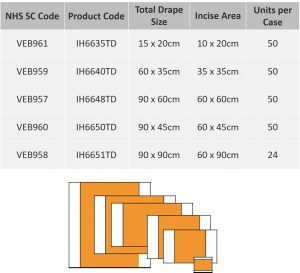 Our surgical drape options in AAMI Level 3 and 4 engineered to meet the industry testing criteria. Product packaging is colour-coded to indicated AAMI protection level. Tiburon® Surgical Drapes are engineered to pass the industry standard tests that measure fluid penetration to provide AAMI level 4 protection. They are resistant to abrasion and puncture, yet their flexible, cloth-like properties allow them to drape naturally, following the contours of the patient. 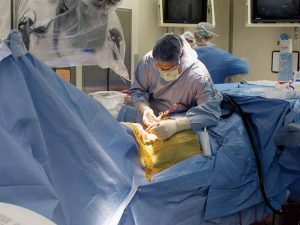 Classified as a Level 4 device under the AAMI guidelines for barrier performance in the critical zone, Tiburon® Surgical Drapes provide the highest level of barrier protection available in a surgical drape. 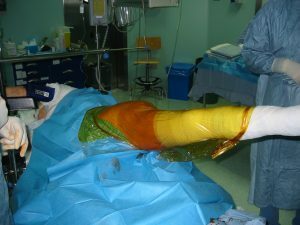 TECNODRAPE is an iodine impregnated surgical incise drape. 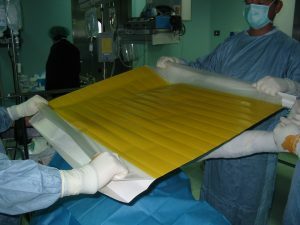 It is effective and essential protection against the contamination of the operating field and surgical incision site. 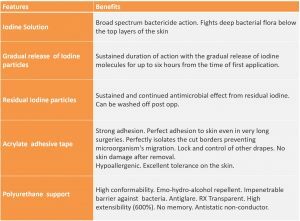 TecnoDrape is designed to prevent the transmission of pathogens from the non-sterile skin towards the sterile surgical field and in-turn reduce the risk of the patient developing a surgical site infection. 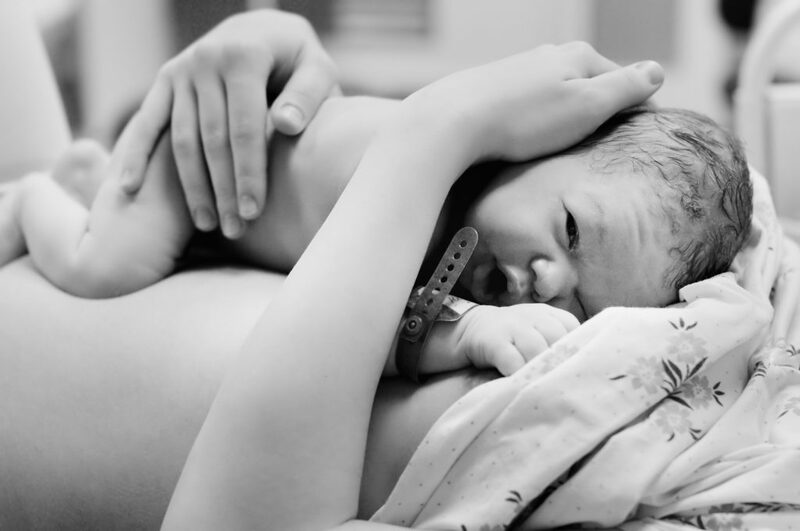 “skin to skin” contact between a new born baby and mother is hugely beneficial in enhancing the birthing experience for those women which require a C-Section delivery. Encourages and facilitates the inclusion of the father/partner during the birth for the cutting of the cord¹’². 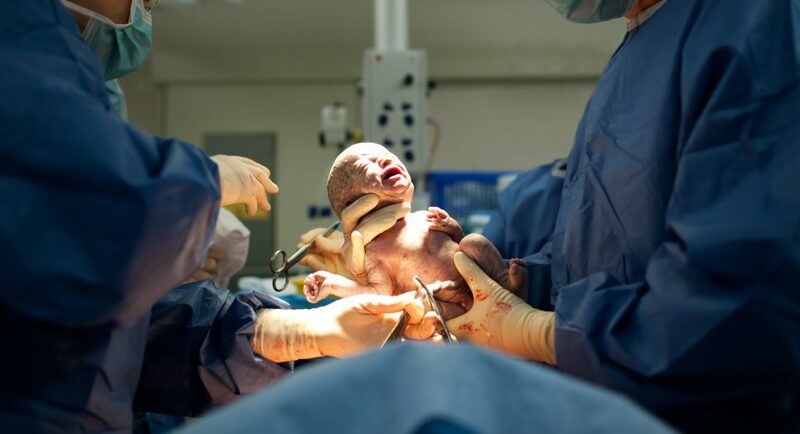 Overall enhances the experience for mothers creating a more gentle Caesarean Section birth.